On the water summer marine education program. Captain Bob Bishop has grown up on the water and is excited to be taking over as the captain aboard the Erica Lee II. 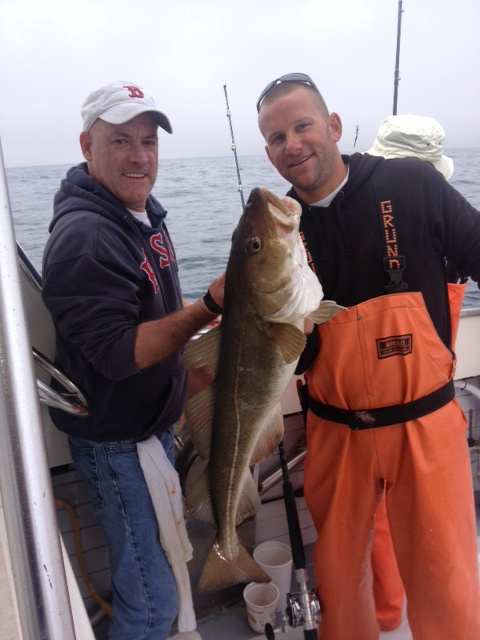 He has 12 years experience as a captain for Captains Fishing Parties and has worked for both the Newbury and Salisbury Harbormaster for many years prior to that. He brings a love of the ocean and an enthusiasm for teaching the next generation to respect and appreciate the marine environment. He is excited for a wonderful 2018 season aboard the Erica Lee II. Beth has been with the program for 30 years now and is enjoying her role of Program Director! Beth attended Lesley College and Mount Ida College where she studied Early Childhood Development and Art Therapy. Beth is a licensed marine operator, and is CPR and first aid certified. When not aboard the Erica Lee II, Beth can be found on the beach with her 14 year-old daughter Kailey and their newfoundland dog named Happy, or up to her neck in seashells. Yes, she sells seashells down by the seashore and you can find out more about this venture at www.anislandgirl.com. Carter is a returning crewmember of the past four years and attended the camp for three. He is currently a junior attending Austin Preparatory School. He is an avid fisherman and outdoorsman. Whether he is on the boat or in the mountains, he is always enjoying what he is doing. During the months that the boat is not operating, Carter is studying, working and helping charity organizations. Tegan joins us for her fourth summer this year! She is currently attending Triton High School and loves being out on the water. We are excited to have her at Coastal Discoveries this Summer! Will is a returning crewmwmber, now on his sixth summer with with us as crew and 3 years prior as a camper. He is a student at St. John's College and is actively involved in local theater. Brandon is starting his second year with us as both a captain, educator and mate. 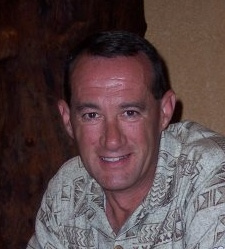 His knowledge of everything we do at sea - from fishing charters to our Coastal Discoveries program has been invaluable. Alexa attended Coastal Discoveries for three years and is excited to be entering her fourth year as a crew member on the Erica Lee II. All her life she has loved being on and around the water - swimming, boating, fishing, snorkeling, kayaking, lobstering, "skiffing" and even swimming with the dolphins - whether in New England, the Florida Keys or Chesapeake Bay. 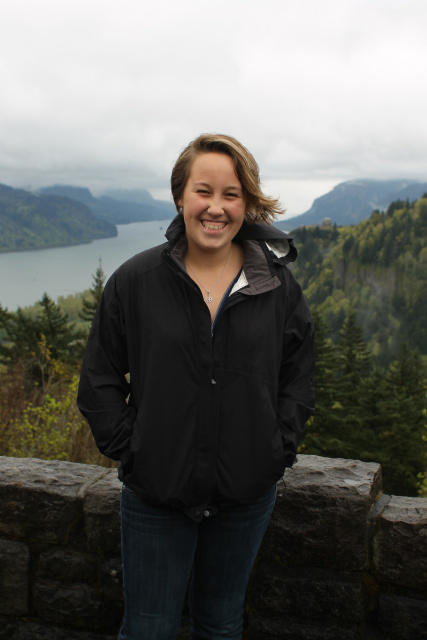 Alexa is a freshman studying environmental science with a concentration in aquatic biology at Oregon State University. At college, Alexa spends most of her time playing racquetball and helping teach the university’s scuba diving classes. She is in the process of obtaining her scuba diving divemaster license. Alexa is basic first aid, CPR, and oxygen certified.